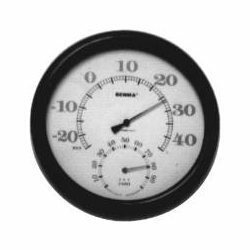 Bright Medi-Weld Appliances excels in rendering a qualitative range of Humidity Meter, which is offered to the clients at leading market prices. The Tools are highly appreciated by Construction Engineers, Professionals, Students, Researchers, Govt.Agencies etc. We have a range of latest Engineering Tools which are Simple to use, Less Time Consuming, Accurate & suits your application. 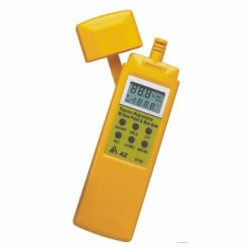 Barometer, Humidity, Temperature meter, three in one, professional. 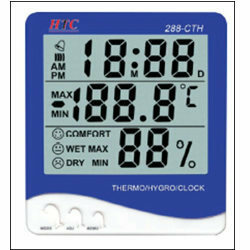 Two display can select the four mode ( function ) : Humidity/Temp., Humidity/Dew point, Barometer/Temp., Barometer/Humidity. 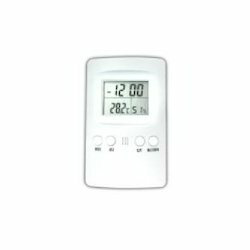 Other features :Time and Alarm Clock , 1,12 and 24 hours when the system, said switching system \,2,8 minute intervals Alarm. Ideal for Clean rooms, drying rooms, greenhouses, food and textile industries. 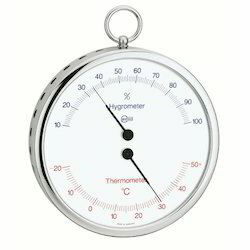 Humidity meter & Type K/J Thermometer are combined into one meter, intelligent. 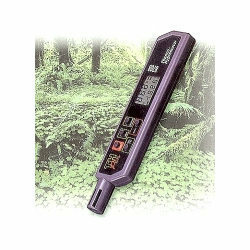 Precision humidity sensor for humidity measurement, high precision, fast response. 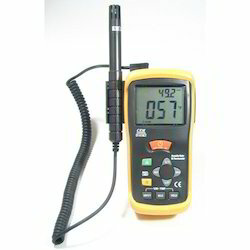 Type K/J thermometer build in temperature linearity & precision cold junction compensation circuit, high accuracy. 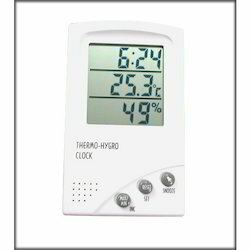 Temperature function for C or F be selected by push button on front panel easily. 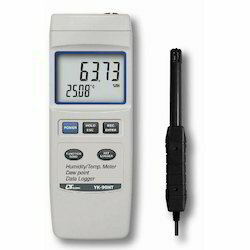 Humidity measurement uses a high precision thin-film capacitance sensor for fast response, not depend on air movement past the probe. 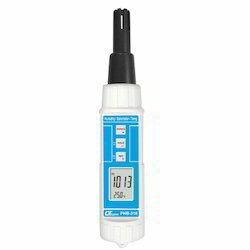 Humidity probe built-in thermistor sensor for temperature measurement, fast response time. Wide range both of humidity & temp. measurement. 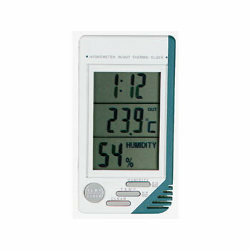 Humidity + Temperature + Dew point are combined into one meter, intelligent and professional. 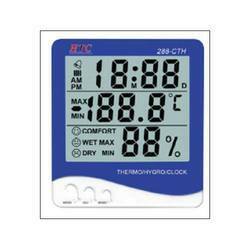 Large LCD with two display, easy readout. 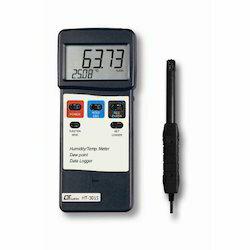 Humidity + Dew point + Type K Thermometer are combined into one meter, intelligent. 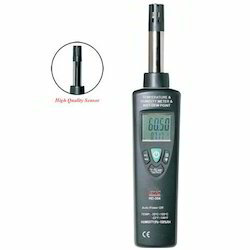 Humidity measurement uses a high precision thin-film capacitance sensor for fast response not depend on air movement past the probe. Heavy duty & compact housing case, designed for easy carry out & operation. 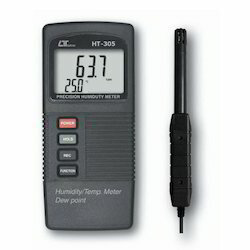 Separate humidity & temp. probe, easy operation. 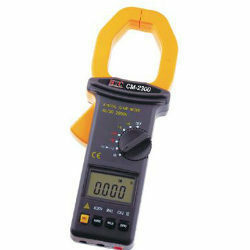 & remote measurement. Wide humidity & temp. measuring range. DC 9V power adapter input socket. 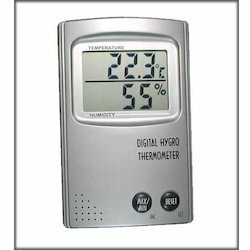 0.01 %RH resolution for the humidity reading,0.01 degree resolution for the humidity reading. Built-in low battery indicator.Wide humidity & temp. measuring range. Temp. reading for oF & oC. 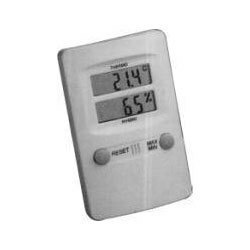 MAX and MIN Temperature and Humidity Memory. 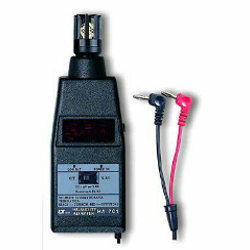 Humidity probe connect with YK-2001TM will become a professional Humidity Meter. 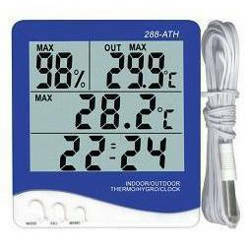 Wide range both for humidity and temperature measurement. Humidity measurement uses a high precision thin-file capacitance sensor for fast response, not depend on air movement past the probe. C/F unit selection by push button on the front panel. 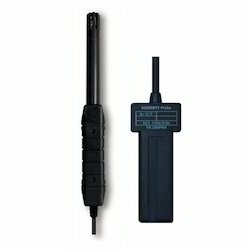 Separate probe, easy operation and remote measurement. 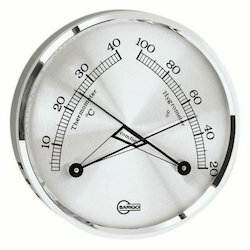 Two temperature units, i.e. C or F.
These Products have the features of advanced structure reliable performance, high accuracy and beautiful appearance. Widely applicable to industrial, Agricultural and civil use. 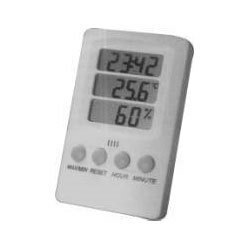 Instant readout of Time, Temp and Relative Humidity, Min-Max Temp Memory and Relative humidity. 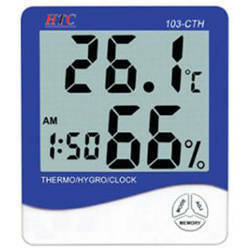 General use to measure environment Temperature and Relative Humidity. Data Hold freezes the Values. Easy to switch unit between / . Auto power off (20min) for saving battery life. Memory Min. / Max. for recording. Easy to use, easy to carry just fits right in your pocket. An economical RH pen with accurate reading. The products complies with the requirement of C.D.89 / 336 / EEC and compliance of the standards : EN50081-1 / 1992 and EN50082-1 / 1997. Application : Wood & Furniture industry, Film processing, Tobacco / Floral industry, Green houses, Printing paper mills, Clean rooms hospitals, Computer rooms HVAC ( Heat, Ventilation, Air Conditioning) industrial laboratories. Package :White box or gift box, battery instruction manual. Condensation will not affect meter's accuracy. C or F unit switchable. 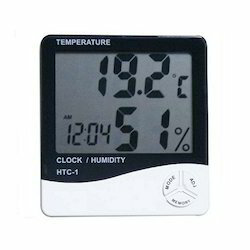 Dual display Temperature & Humidity. 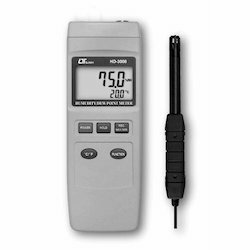 Calculated electronically Dew point, Wet & Dry bulb temperature and self-calibration available. Easy to carry and fits right in your pocket. 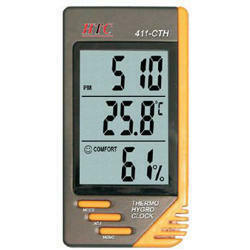 A must device for HVAC engineers ! 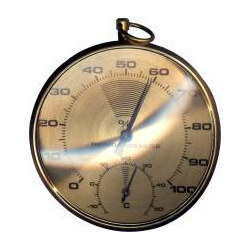 The instrument's auto power off may be by passed for use during Min / Max applications over 20 minutes. For wall hanging and table top standing purposes. Digital display shows Humidity / Temperature & Clock. 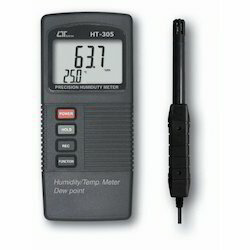 Memory for Highest / Lowest Temp.and Humidity. 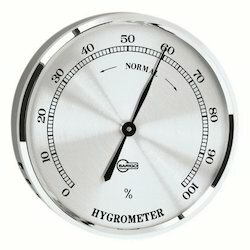 Looking for Humidity Meter ?